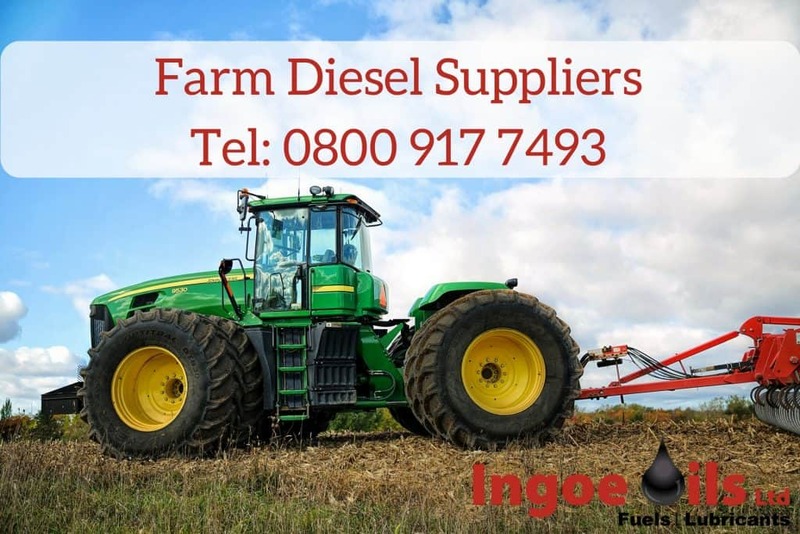 Here at Ingoe Oils, we are proud to be one of the leading farm diesel suppliers in the industry. Whether you need red diesel for your tractor or fuel for your agricultural machinery, we can supply it at competitive prices and deliver within 48 hours. Get a competitive price on your farm diesel now! Give us a call on 0800 917 7493 and we will process your order today! How Can We Help You Order Diesel for Your Farm? We pride ourselves on being able to deliver the best service to all of our customers. This is why anyone who comes to us will always get the highest quality fuel no matter what. Not only that, but our prompt delivery service will give you the peace of mind you need, knowing your fuel will arrive on time. We can also give you accurate and competitive prices so then you can make the best decision for you and your business. If you need farm fuel in bulk, you have come to the right place. We can supply the diesel you need in a wide range of quantities while keeping our rates competitive. Not only can we help you fill your diesel tank, we can also help you monitor your fuel supply with our fuel management systems and top up service. 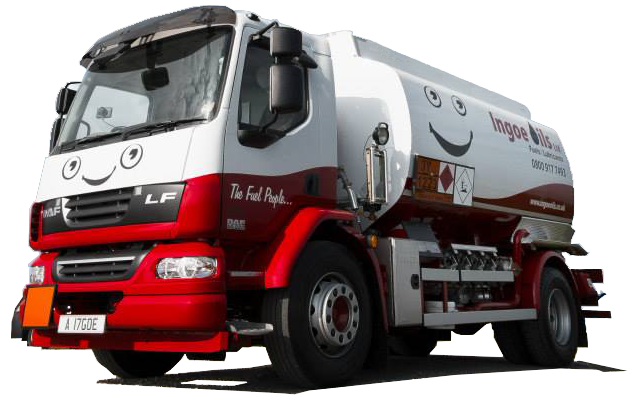 Why Come to Ingoe Oils for Agricultural Fuel? Diesel available at some of the most competitive prices in the UK. Your own dedicated account manager to handle your orders and any support you need. Deliveries made all across the UK, regardless of the location. All deliveries completed within 48 hours of receiving an order. Need fuel urgently? Try our emergency delivery service. Want to place an order with one of the best farm diesel suppliers in the business? Then give us a call on 0800 917 7493, or fill in the quote form on the right.